All the members woke up to the shocking message this morning when they tried to log into their "office". Giving reasons for the freezing, the administrators said the system is currently experiencing "heavy workload" and want to deal with the attacks coming from Nigeria's mass media.The statement also went on to say that the freeing is to prevent hitches in the coming year and allow for easy access to requesting for payment when due. see you in 30 days? 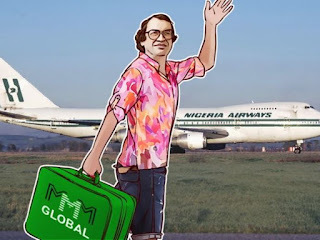 According to Vanguard Nigeria, In a whatsapp group called MMM Nexus solutions, members of the ponzi scheme including the Guiders have all expressed displeasure at the sudden development. With many of them lamenting on not knowing how to explain this to the people they brought into the system (downliners). For those who have been following the other Ponzi schemes making rounds in Nigeria, you'll recall that Ultimate Cycler went down for "maintenance" for about two weeks now. According to the information on the website, the maintenance was meant to last for only 6-12 hours but surprisingly the website still remains unaccessible. 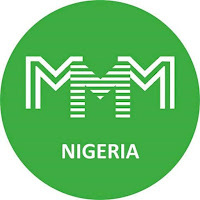 This has led to fears in some quarters that similar fate might just be around the corner for MMM Nigeria. 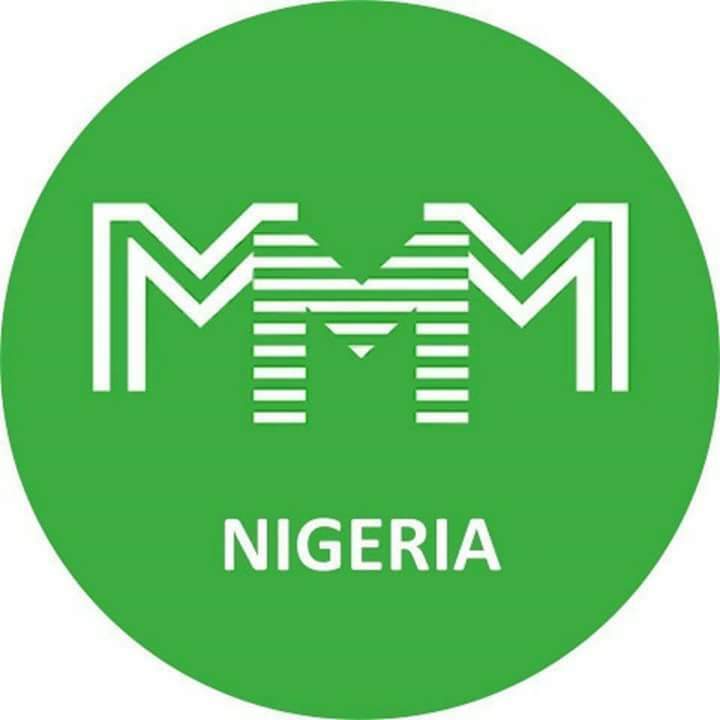 A few months back, I wrote about the original history behind MMM Nigeria (Click here to Read Full Article). Like I said, every ponzi scheme has an expiry date which always comes almost suddenly. The surprising thing is that the freezing comes after the new offer of 50% extra payout for those who provide help. 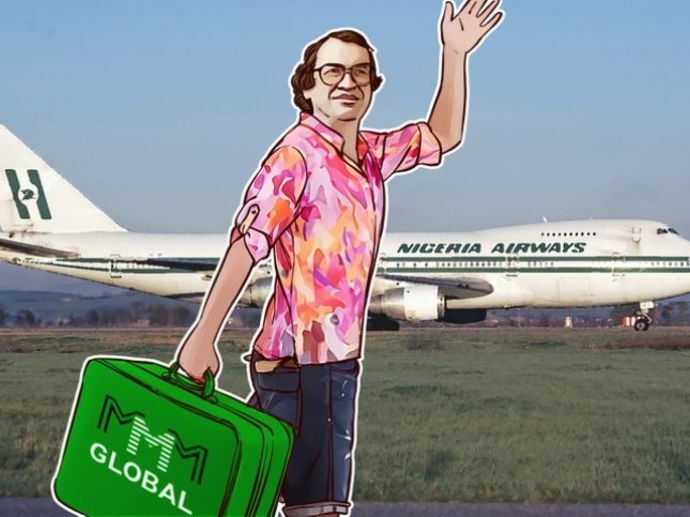 Although, it may not be likely that MMM Nigeria has crashed, this development is a warning to the participants that they can be blocked out at any given point in time unexpectedly. 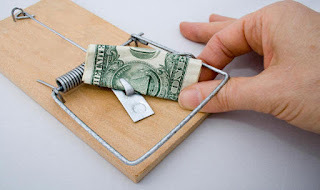 For participants claiming that they had full control of their money, this answers some of the questions being thrown at them from some quarters. Everyone, i repeat, EVERYONE is FREE to SPEND his/her money the way they chose but there's always a warning to always spend wisely. Do not be penny wise and pound foolish. For now, we can only wait and see what happens after 30 days is complete. Let's all sit back, relax and chill till January 14, 2017. The wait begins!